This week in the Family of 4 Garden, we harvested more lettuce, and a handful of radishes. The lettuce weighed in at a litte more than a pound. 16 oz of lettuce is about $10 worth. If I am adding everything up correctly, we have harvested about $39 worth of produce so far this spring. We haven’t even gotten to the tomatoes and peppers yet! We are getting close to covering the cost of seed used for the garden this year. 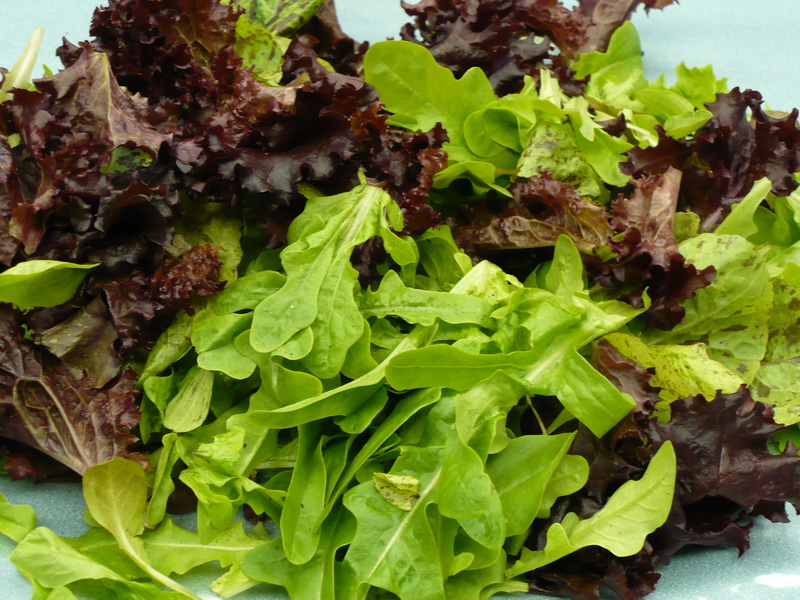 We have harvested produce equaling about 82% of the seed used cost. We have covered about 37% of the total seed costs, which includes left over seed that can be used next year. Posted on May 19, 2009, in Family of 4 Garden and tagged salad greens, vegetables. Bookmark the permalink. Leave a comment.